We will monitor our CO2 production over the course of the year and top up if necessary, but we feel pretty confident that planting 1 tree for every 20 registrations will cover all our CO2 production + 5/10%. 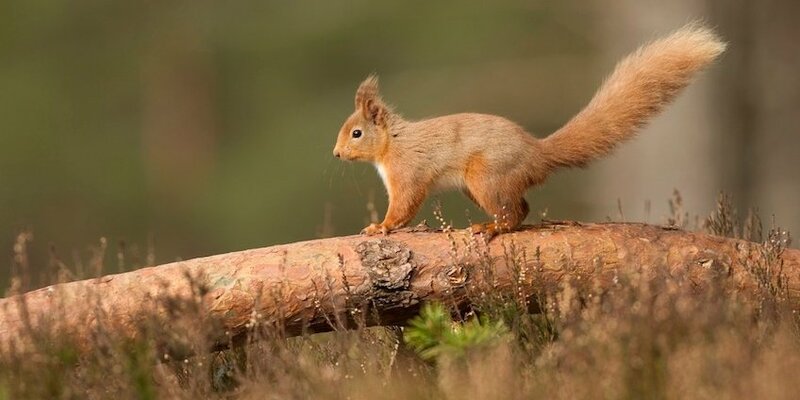 - Trees For Life is a recognised project working in partnership with European Rewilding Network, Forestry Commission Scotland, National Trust Scotland the Woodland Trust and the RSPB so we have confidence this is a very well run venture. - The selling point for our events is the amazing settings in which we hold them. Contributing to the restoration of a beautiful natural landscape fits well for us. 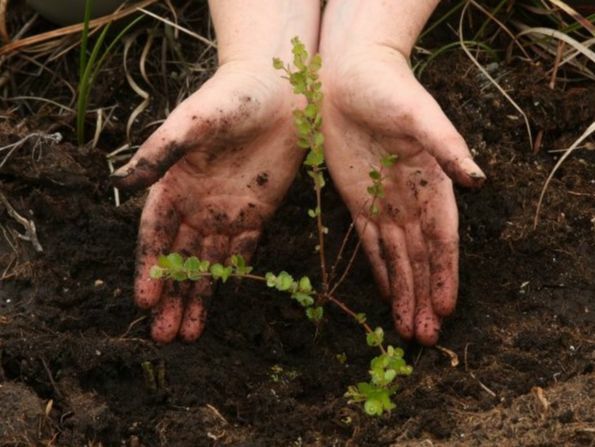 - Trees For Life is about restoring a forest to a natural state. These trees are self seeding which means they seed future generations naturally, without intervention from man. All trees eventually die and decay, but by supporting this project a tree will naturally appear to replace the tree that has fallen. 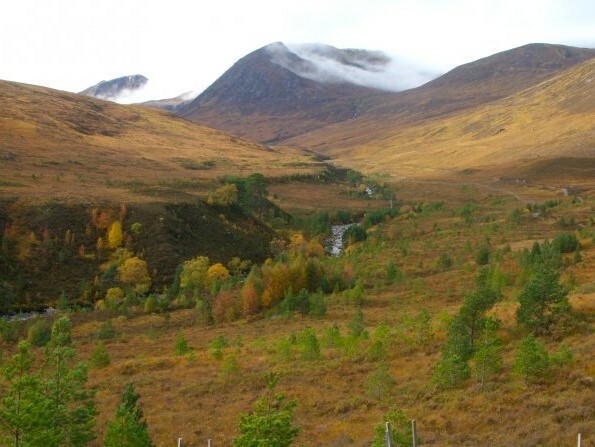 Many tree planting schemes fell trees, use the wood and this may release the CO2 back into the atmosphere, which therefore requires new trees to be planted to sequester the same CO2. This is not the case with Trees For Life. - This is about more than just planting trees, more than just sequestering CO2, Trees For Life is about restoring a whole ecosystem. We have written more about our thought process and how we worked it all out on our Medium post. An often levelled criticism of tree planting is that it doesn't address the core issue - it seeks to address the problem, not the cause. That as a planet we can't carry on producing CO2 to the same levels, and planting trees is putting a plaster on the issue. We broadly agrees with this statement. However, short of closing down our business - in which case runners would travel to other events anyway, who probably don't off set their CO2 production - we are not sure how to address this. What we can do, and what we will do is to continue to research ways to continue to make our events fundamentally more environmentally friendly.